While sitting down in the dental chair with a big lead vest on, you’re not the only one who wonders if your dental X-rays are actually safe. 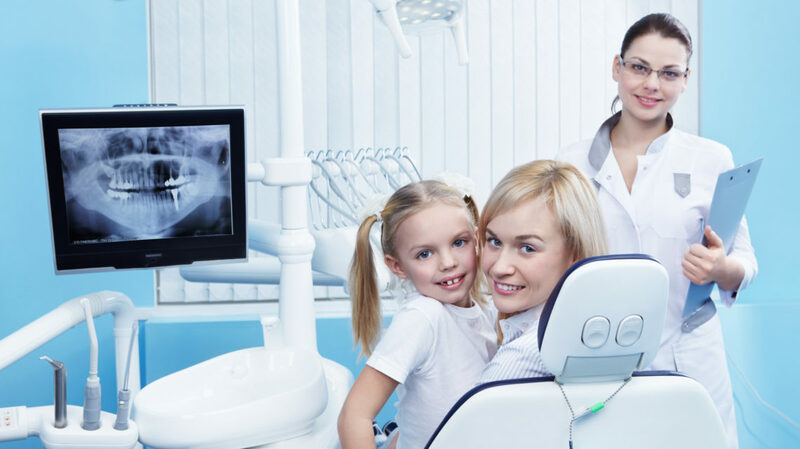 We’ll explain what dental X-rays entail and whether or not you should be concerned if your dentist asks that you have X-rays taken during your next visit. During your dental X-ray, you’ll wear a heavy lead vest and be required to sit still and bite down on a bitewing for just a few minutes while you get pictures of your teeth taken at every angle. WHY IS A DENTAL X-RAY NECESSARY? A dental X-ray allows your dentist to have a comprehensive, unhindered look at your teeth and gums in order to detect potential shifts or issues that aren’t visible to the naked eye. X-rays are especially helpful when it comes to detecting impacted wisdom teeth and early-stage gum disease. The only risk that you have when getting an X-ray is radiation exposure. However, you won’t have to worry about the damaging effects of radiation exposure due to advancements in X-ray technology that have curbed the amount of radiation you’re exposed to during the process, and given how quickly dental X-rays are taken. The amount of radiation that you’ll potentially be exposed to is quite minimal. Not to mention that you won’t have X-rays taken during every appointment! Should I Get a Dental X-Ray? If you have weakened immunity, are pregnant, or are an elderly patient, talk to your doctor first before getting X-rays. Unless your doctor has instructed otherwise, you should absolutely get dental X-rays taken! Not only is it completely safe to get dental X-rays, but it will also help your dentist deliver more accurate and individualized care. Not having an X-ray taken puts you at risk of developing gum disease or suffering from tooth decay. HOW OFTEN WILL I NEED A DENTAL X-RAY? You will need them if you’re a new patient or have a preexisting condition we need to monitor, otherwise you should expect to have X-rays taken only about every year or so. We Will Help You Feel Comfortable! At Perry Vale Dental, it’s our goal to deliver quality and affordable dental care without sacrificing on comfort. If you have any questions about the dental X-ray process or any of our other procedures, don’t hesitate to get in touch with us. Contact us to schedule an appointment today! Comment on "Are Dental X-Rays Safe?"